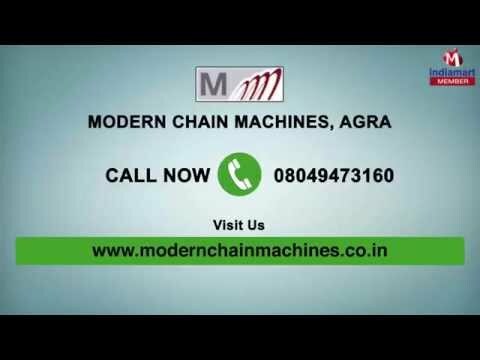 Welcome to Modern Chain Machines, established in the year 1980, we are leading Manufacturer, Supplier, Distributor, Wholesaler, Trader and Retailer of the finest range of Chain & Wire Drawing Machine. Making of this range is done as per the set industry norms and guidelines, utilizing the finest raw materials and modern machines. This ensures the product%u2019s performance, service life, capacity, strength and precision. 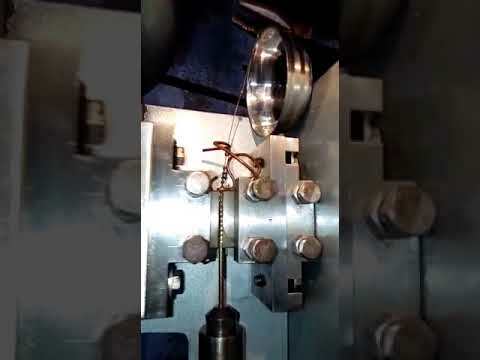 The range made up of the finest Box Chain Machine, Curb Chain Machine and Automatic Anchor Chain Machine, is priced reasonably and is highly acclaimed and asked for in the market.